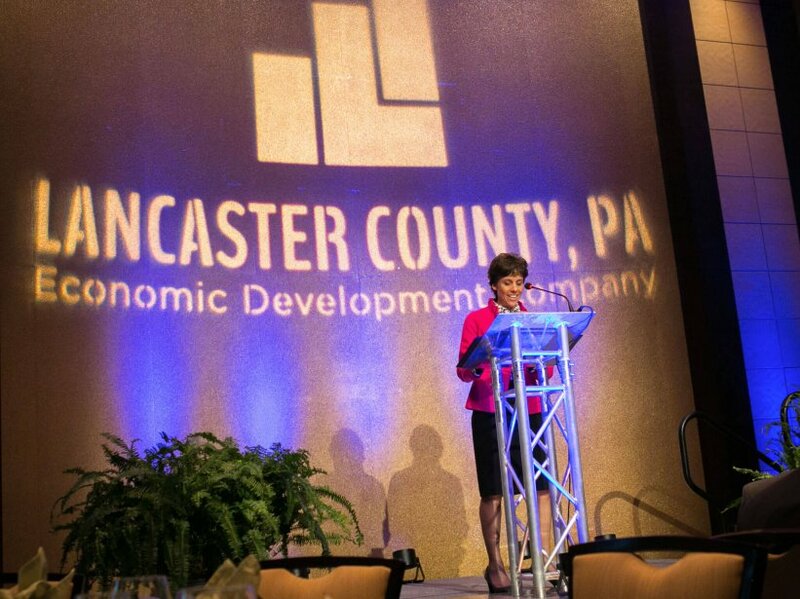 Column by EDC President Lisa Riggs featured on LancasterOnline. The Economic Development Company of Lancaster County announced in January its hiring of a senior-level economist, Naomi Young, to lead the operations of its new Center for Regional Analysis. 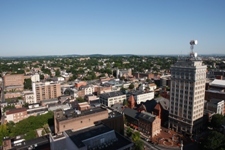 This first key step sets the stage for bringing a significant new discipline of data analytics to local and regional economic development efforts, thanks to the considerable charitable support from The Steinman Foundation and the BB& T Economic Growth Fund at the Lancaster County Community Foundation. 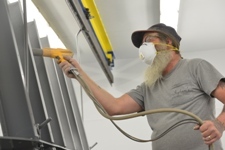 Even at this initial stage of this new business activity, early lessons are being learned about how to approach enhanced economic development decision making that are insightful and applicable to Lancaster’s business base, particularly small to midsize businesses that may have limited internal analytical capabilities. The first lesson is the importance of distinguishing between data and analysis. There is no shortage of data, from traditional long-standing government sources such as Census, Bureau of Economic Analysis and Bureau of Labor Statistics in addition to new open source information and internally generated data. In an environment of heightened attention to the power of data, it is easy to lose sight of the fact that data are only as good as the analysis, and the analysis is only as good as the data. The key point being data for data’s sake does not have significant value, nor does analysis built off questionable data. The second lesson is connected to the first. Good analysis requires having a clear understanding of what questions are being asked and what answers are being sought. For the Center for Regional Analysis, early questions posed to us touch on the progress and shifting of the local economy, the amount of buildable land for industry and the development of a set of peer communities to benchmark our progress. Internally, these seemingly simple areas of inquiry are resulting in robust discussion strongly benefiting from the expertise and perspective of a trained economist tag-teaming with economic development professionals. This process of assessing and framing the inquiry and outcome is essential to guiding the research and analysis. This step leads to the third lesson, which is that an objective analytical process requires transparency along with an openness that the questions asked do not have foregone conclusions. For the type of analysis that the center is and will be conducting, unexpected outcomes are likely because of the higher level of rigor and expertise being brought to the study of our local economy. One business leader noted the reality that there likely are many myths about our economy that may emerge through unbiased and skillful analysis. Ensuring thorough documentation of the methodology along with strong transparency in the approach will be important to advancing community dialogue. Strong data analytics are driving many business sectors today to advance product development and to meet customer needs in ways unknown even a few years ago.